Johnny A. has one of the most eloquent voices in modern music - and he doesn't sing a note. Think Hendrix, think Page, Clapton, or Prince. Johnny thinks like a singer when he plays, always tasteful and always powerful. The most important piece for Johnny A is always the melody, and he's a master of the hook. 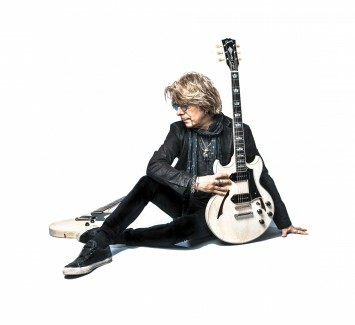 He takes six strings and turns them loose in ways that transcend musical genre, challenging himself to take on different styles in making his Gibson sing. He was inducted into the Boston Music Hall of Fame in 2014.